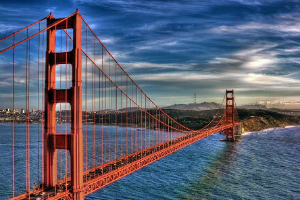 Discover gorgeous Northern California as we journey through the picturesque Napa Valley, visit the awe inspiring Yosemite National Park, stroll through old town Sacramento, and delight in delicious San Francisco to name just a few highlights. Join Judy's Leisure Tours on this amazing West Coast trip. This escorted tour includes round trip airfare from Fargo or Bismark, deluxe motorcoach, luggage handling, transfers, 8 nights accommodations, 8 breakfast, 1 lunch and 3 dinners.